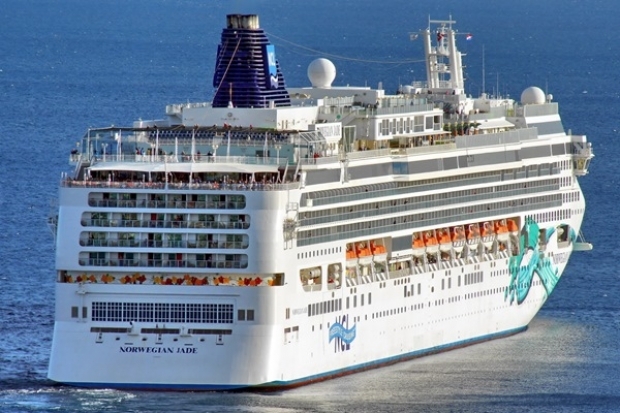 When would you like to stay at Norwegian Jed Cruise - Check Availability & Room Rates!!! Being 93 thousands tons of weight, this magnificient ship which was firstly launched in 2008 presents high technology to its 2400 guests. It makes you enjoy the time with its 2 main and 10 special restaurants, 13 bars, 2 swimming pools, 4 jacuzzis, health and beauty centre, jogging track, volleyball and basketball fields, tennis court, library and casino. There are TV, minibar, telephone, safe and hairdryer in its cabins. How far and How long will it take from/to the Istanbul Cruise Port to your hotel area or to International Airports.